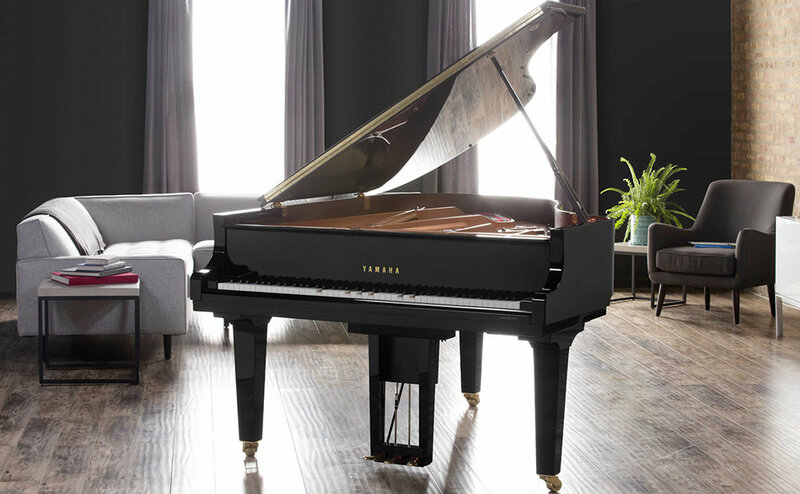 Imagine an exquisitely-crafted, polished ebony Yamaha grand piano. Now, imagine that this piano is equipped with your own personal player, controlled with a simple app on your mobile device. The Disklavier is more than a simple grand piano. It can reproduce master performances or even piano concerts from some of your favorite artists. Browse Disklavier Radio to find countless musical performances that are reproduced in your home with the same nuance and zest as their original live performance. 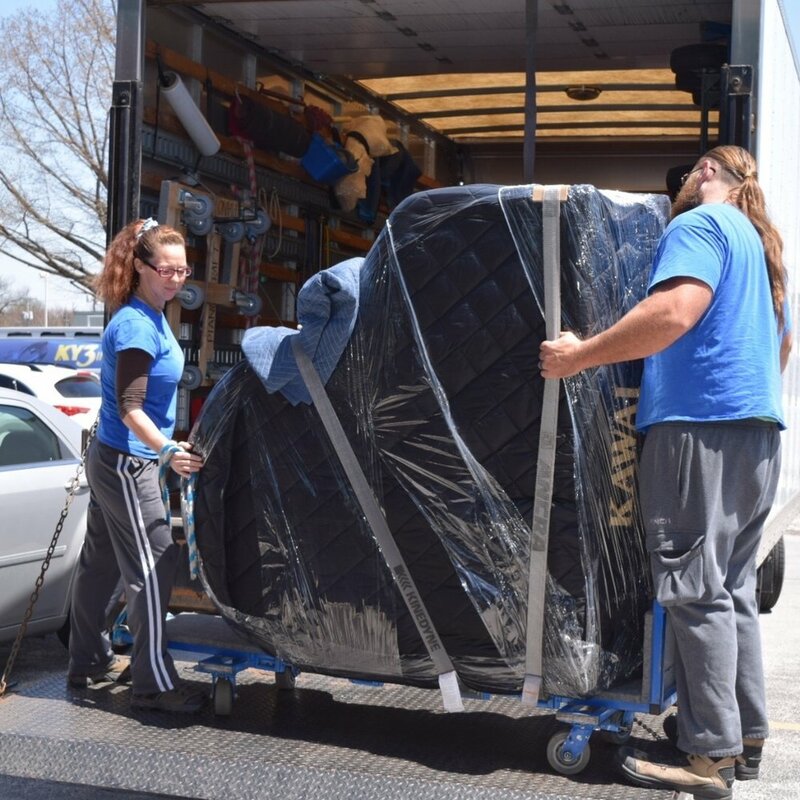 The Yamaha Disklavier also features impressive audio connectivity and MIDI features, making it the perfect companion for a music studio or musician. Add a touch of class to any room with live piano music at the touch of a button. 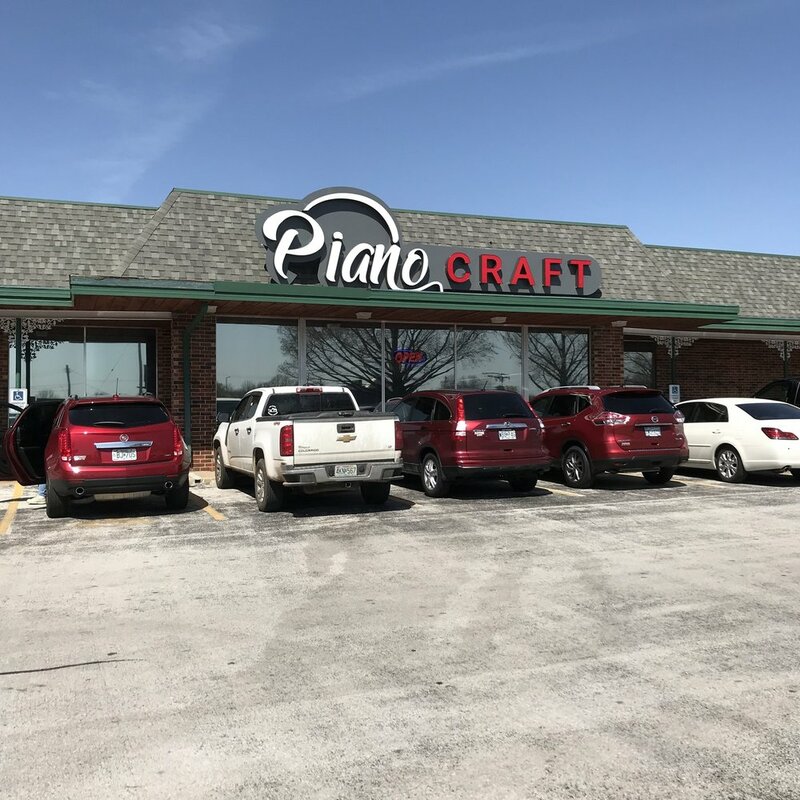 Come into Piano Craft’s showroom to experience this amazing instrument in person.